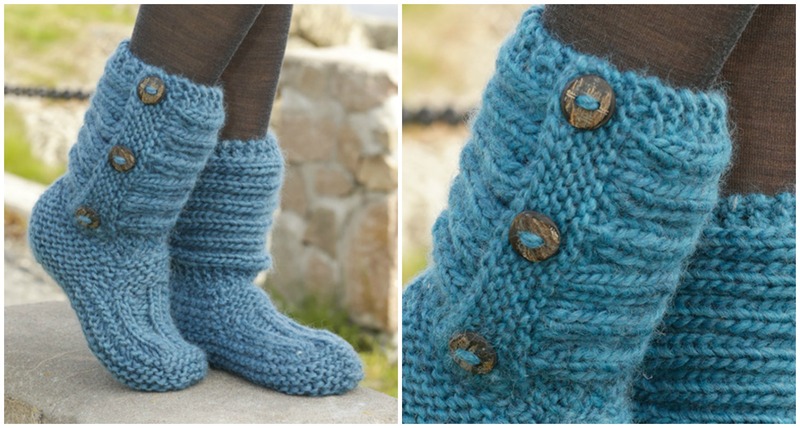 May be in your place Winter and frosty days is gone, but Beautiful, warm and comfortable slippers you will need in future, so We have Free pattern By Drops Design where you can learn how to knit Slippers in garter stitch that you can see on these pictures. Pattern is in two Languages: English and Norsk, but you can also view on website in other Languages too. We think that these slippers will be cozy and useful for any member of your family, just choose right colors and right size. We hope pattern that we have found will be useful for you. Thanks for excellent job and free pattern to Drops Designs Team. Good luck.